Marc Wilmots changed the game with the introduction of Romelu Lukaku in extra time, and while the US nearly completed the most unlikely of comebacks, it was not enough. 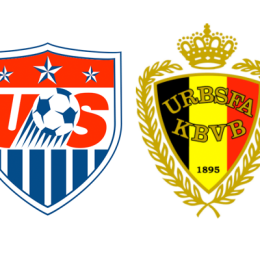 The US can’t keep up with Belgium for talent, but they have probably been the better team after three matches. 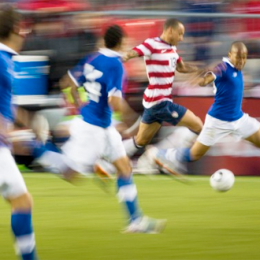 Strong games from Fabian Johnson and Damarcus Beasley are key to an American victory on Tuesday. 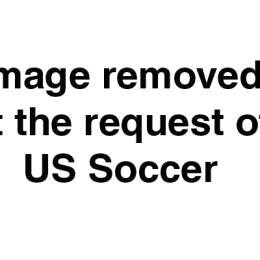 On a very soggy night in Recife, the U.S. held a dynamic German team at bay, and while they lost the match, 1–0, Portugal’s 2–1 win over Ghana sent them through to the next round of the World Cup. 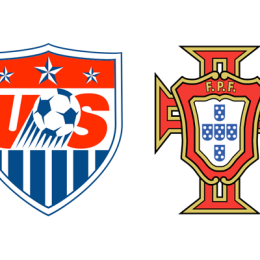 Have you shaken off that Portugal game yet? 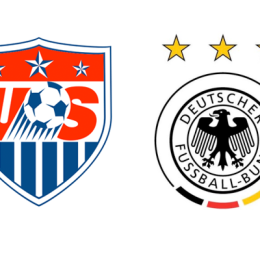 You’d best hope the U.S. team has, because Germany’s next. While this game hinges on the health of a certain Cristiano Ronaldo, the U.S. outlook is positive. 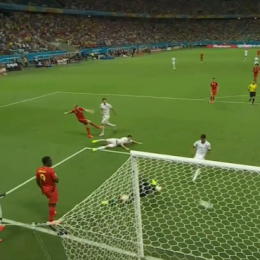 The U.S. defeated Ghana in the most dramatic circumstances possible. Savor it. 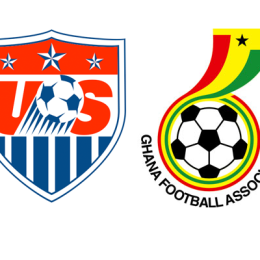 With two counterattacking teams facing off, expect a cagey start in USA v Ghana. But with both teams needing the win, the fireworks might start late. 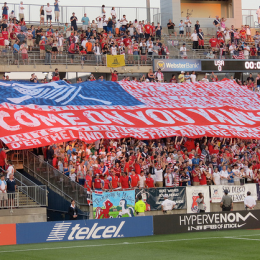 2013 was a banner year for American soccer in many ways. Can 2014 match it? PSP’s Earl Reed considers. The US national team drew the ultimate Group of Death in the World Cup. 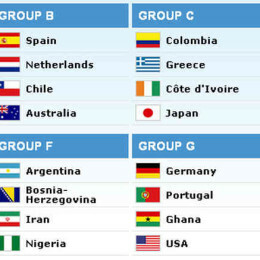 Some say it’s the toughest group ever in a World Cup. PSP’s Jeremy Lane examines the group and notes it just might be possible for the US to make it out of this group. The final score may be hard to predict but expect a physical game.